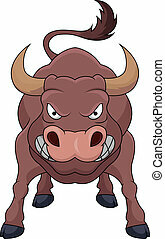 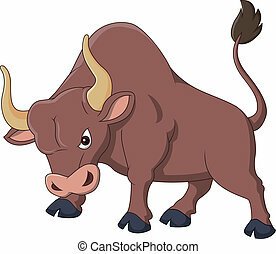 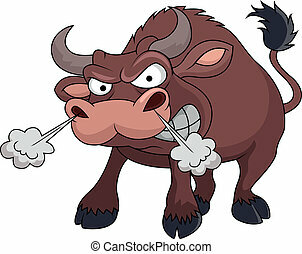 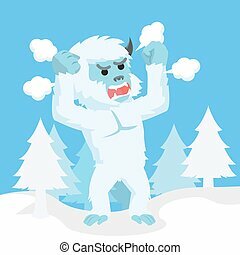 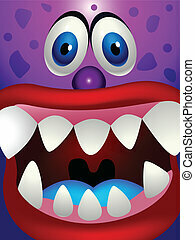 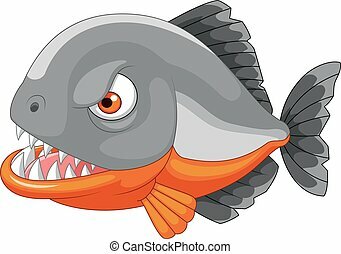 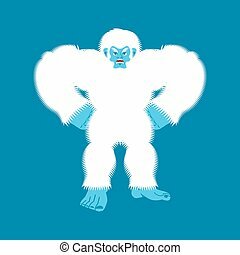 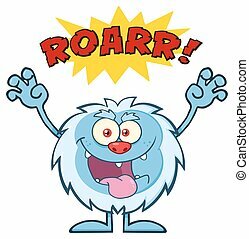 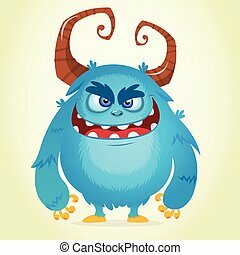 Vector illustration of angry cartoon yeti. 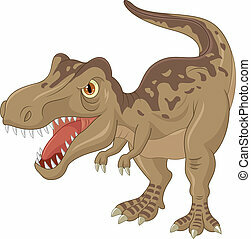 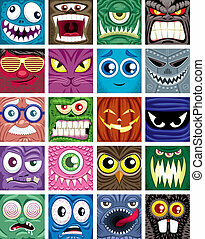 Set of 20 square avatars. 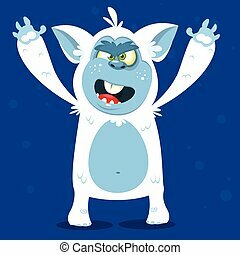 A cartoon illustration of an angry looking yeti. 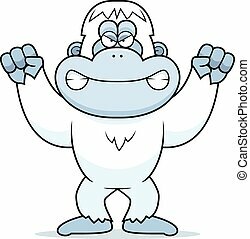 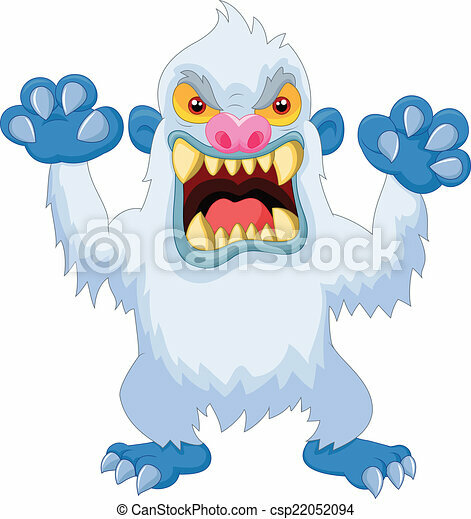 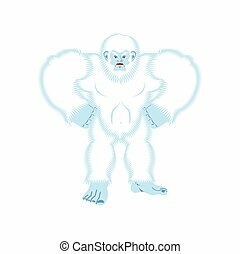 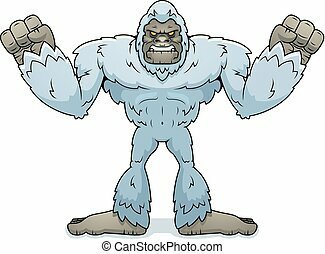 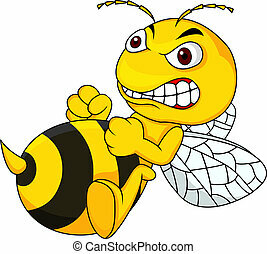 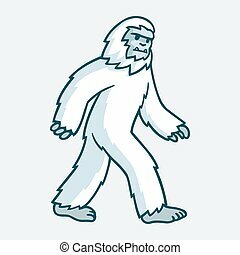 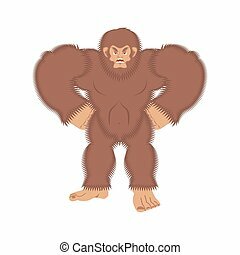 A cartoon illustration of a yeti looking angry. 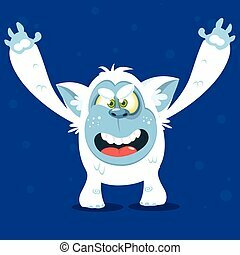 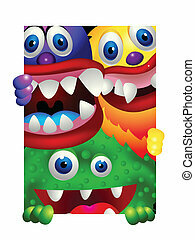 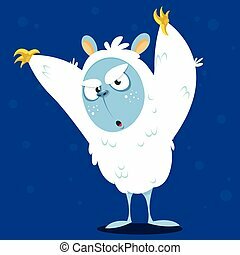 Cartoon yeti monster illustration. 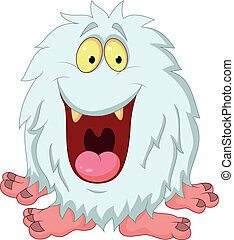 White hairy beast drawing.